Based on a Fonera, the cheapest wifi platform available with a serial port. 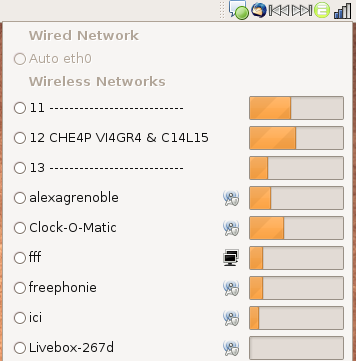 This entry was posted in Divers, Ubuntu, Wifi by Tweepy. Bookmark the permalink.